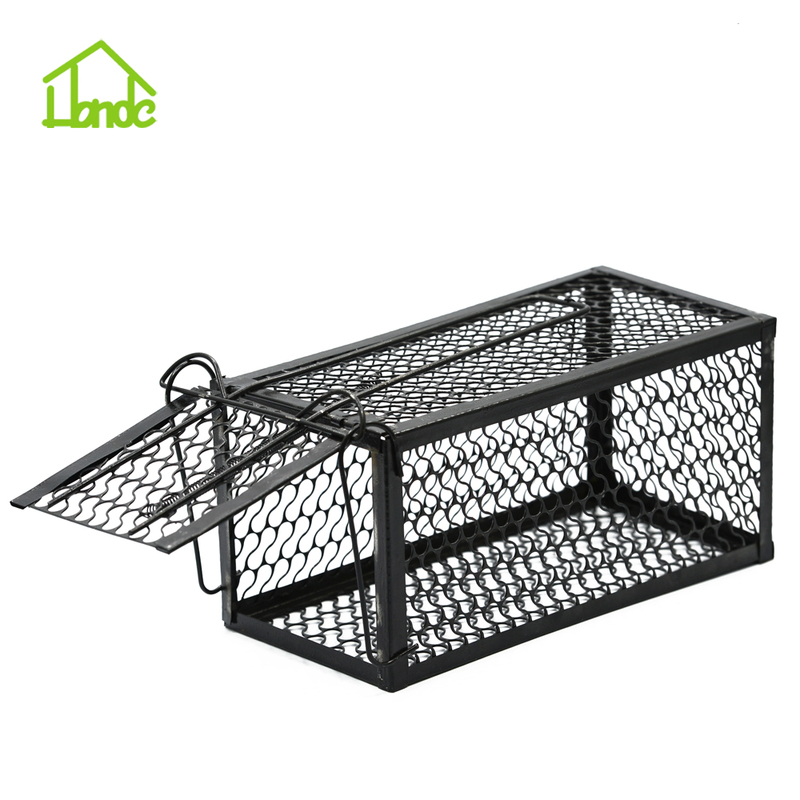 Ready to use, easy to set, bait and release give you easy operation experience. 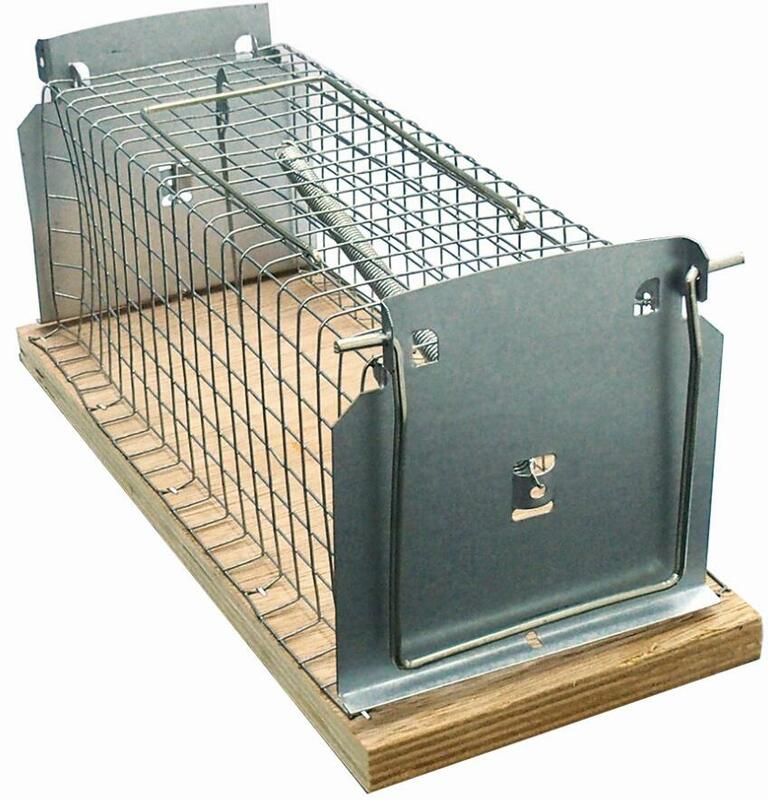 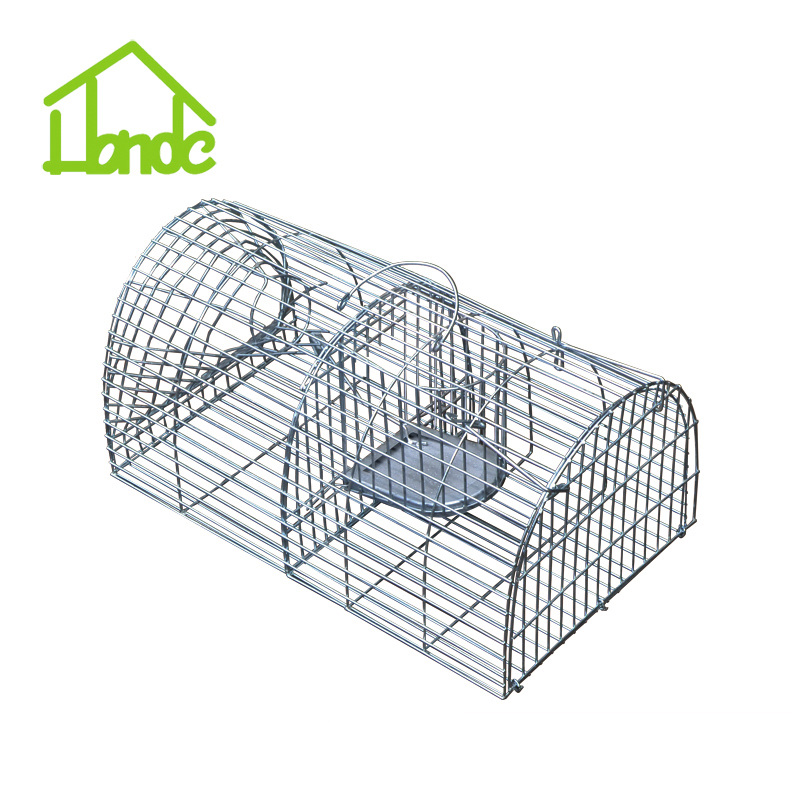 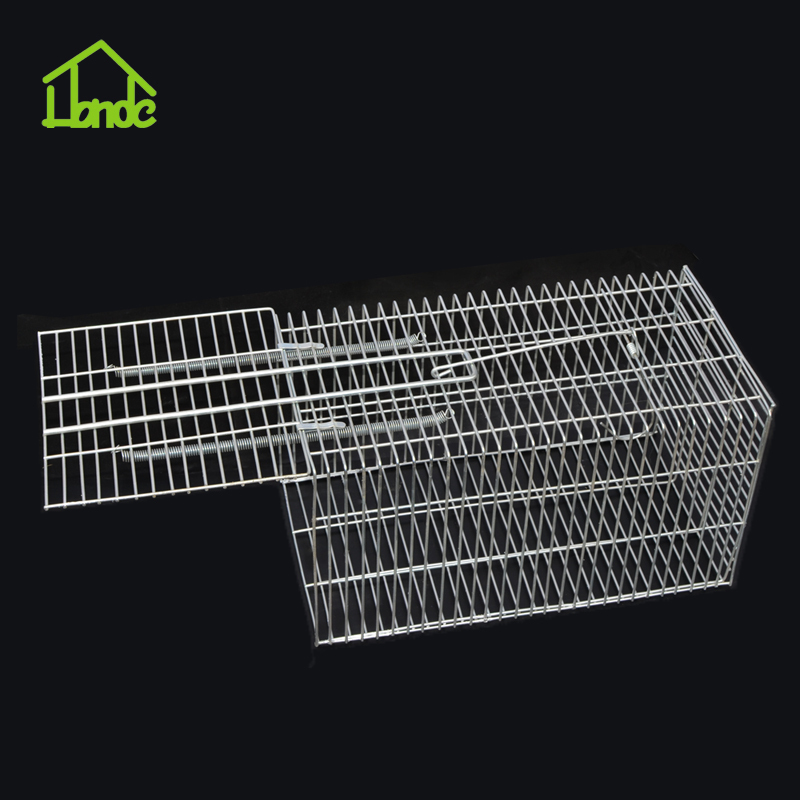 All in one trap for humane mice catching experience spring-loaded baiting hook help for stability Galvanized coated steel for maximum rust resistance Humane trap alive without any hurt to rats and mice Different size ranging from mouse to rat.Safe with baby and dogs Popular with the most trapper. 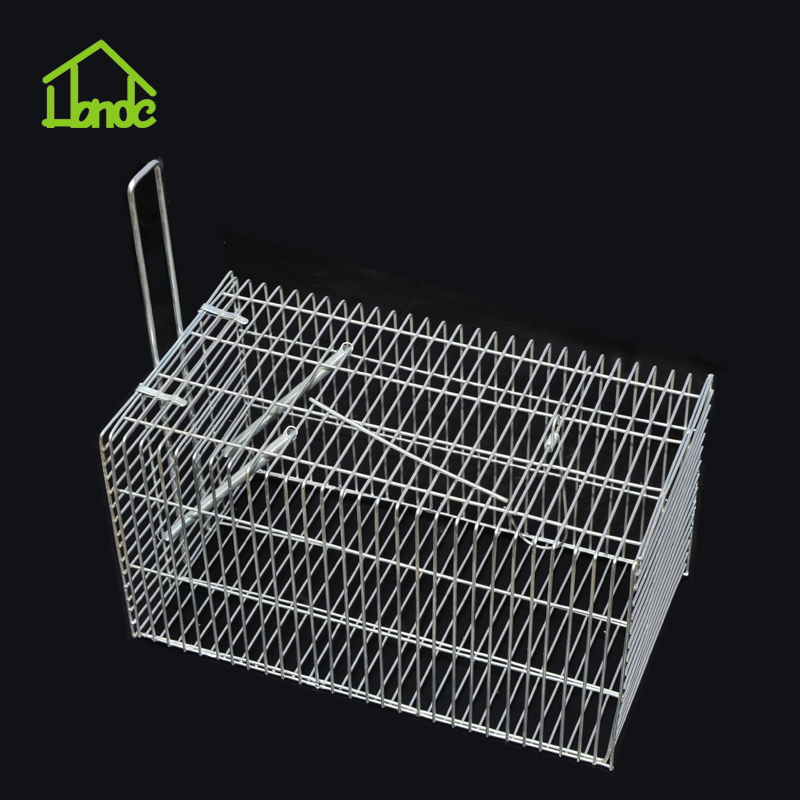 Placement place: garden, yard, domestic residence 3-year quality warranty.